Your anniversary is approaching? If you say yes, what are you going to prepare your romantic anniversary with your loved one? What will you write down for the cards? Will you prepare some love quotes for him? Today, Prettydesigns has picked up some inspirational love quotes for you to get inspired. Check them out. If you are too busy to arrange a anniversary dinner, you can just get up little early and text him, “good morning handsome. Have a great day! I love you!” When he receives the message, he may feel sweet all the day. 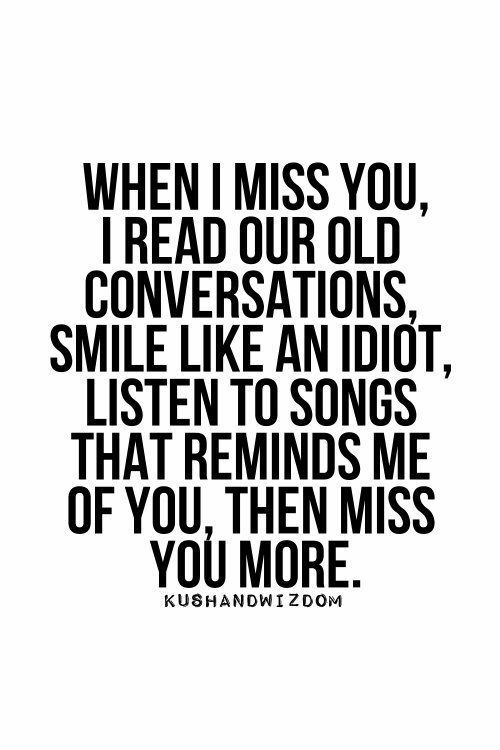 More and more love quotes can be found in the below post. Get inspired and create your own love quotes.